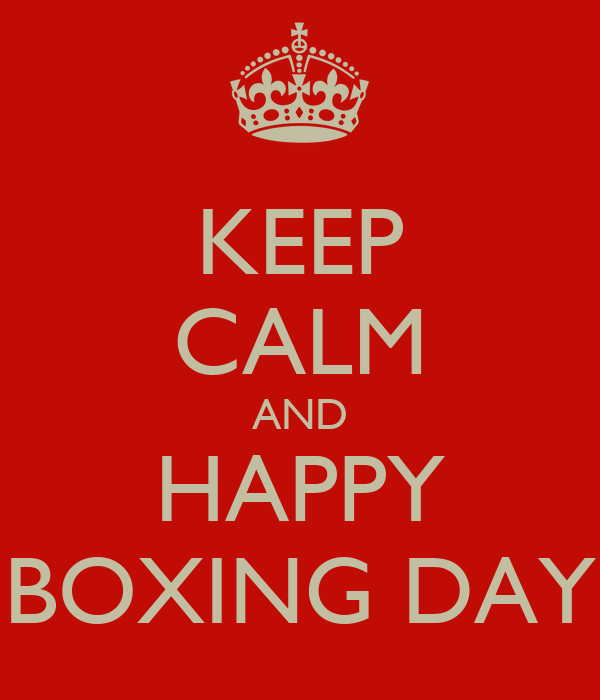 So, it’s Boxing Day (or for my U.S. friends it’s Dec. 26th)! It’s also the big post-Christmas sales day in Canada. And, of course, it’s also St. Stephen’s Day. My father told me I was named after St. Stephen the first Martyr but he didn’t tell me he was stoned for giving speeches that were too long and blasphemous! Ack! So Saint Stephen must also be the patron saint of lighthouses and not just shopping – not really that was St. Venerius the Hermit who died in the year 409 who is the patron saint of lighthouse keepers – There is no canonized patron saint for shoppers (although St. Nicholas could fill the bill!) but the patron saint for the Internet is Saint Isidore of Seville.